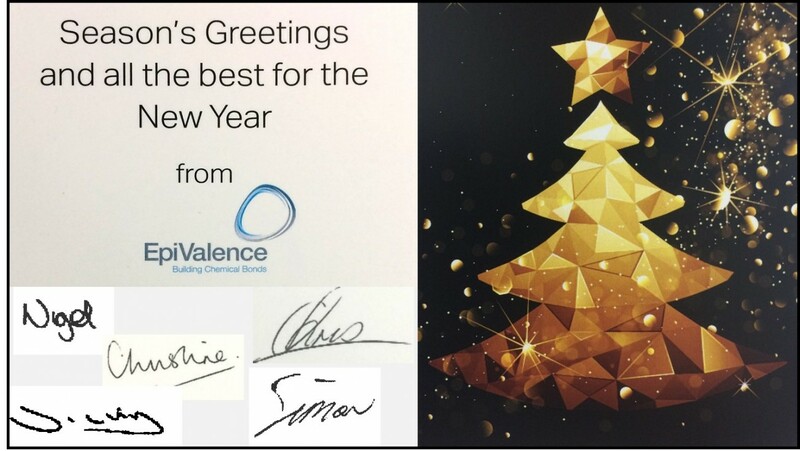 Best wishes for the festive season and Happy New Year. We thank all our customers and partners for a fantastic 2017 and hope that 2018 will be another exceptional year. There have been many great moments related to new exciting partnerships that have enabled us to grow and we intend to continue expanding our services and product offering in the New Year. Close collaborations to understand and deliver precursors that customers want – when they want them – has enabled us to support the supply chain reliably throughout the year and we will maintain this effort in the future to ensure all market needs are provided effectively and competitively.